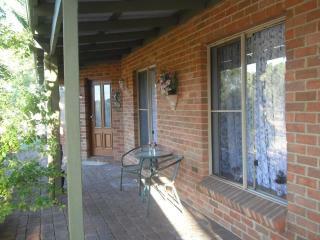 “A very Happy sunny family Christmas 2012” Cbh were easy to rent from. 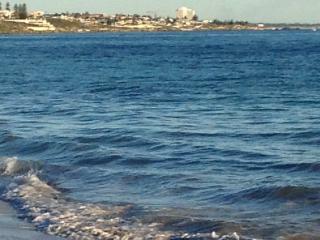 We came from England to experience the Perth summer. 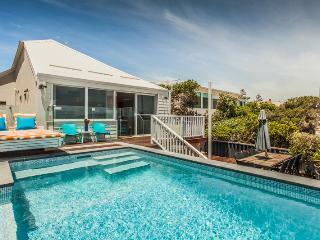 The house was well equipped just over the road from the beach. 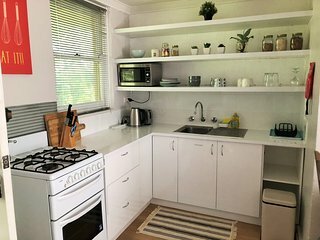 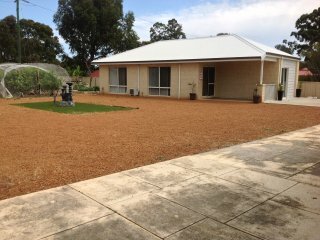 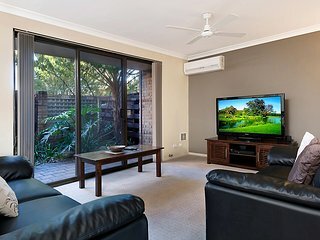 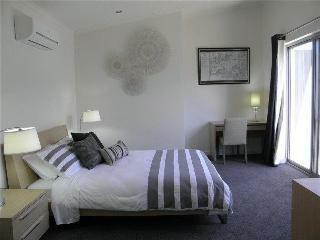 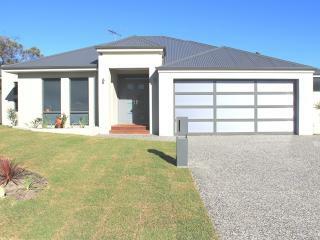 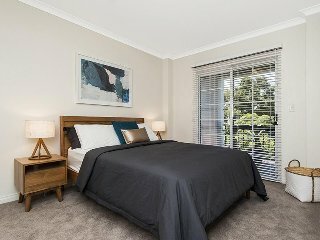 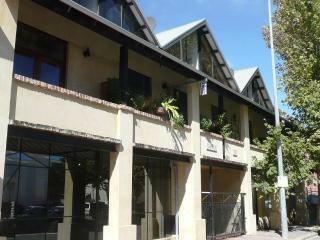 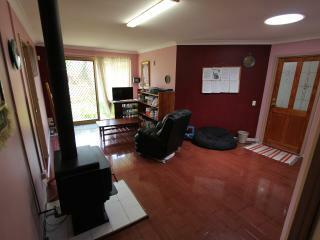 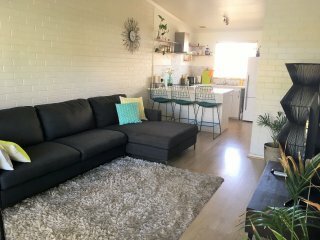 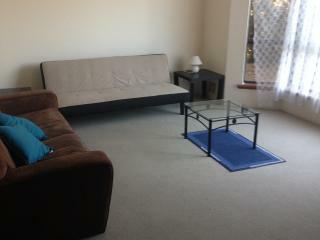 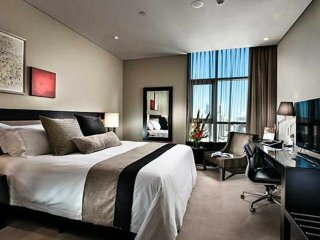 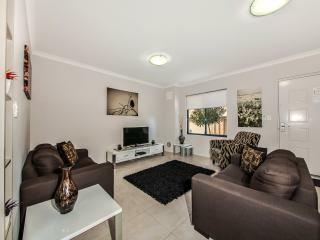 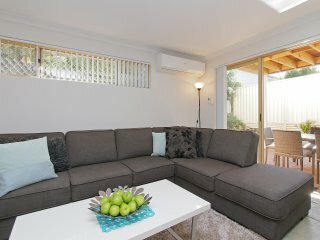 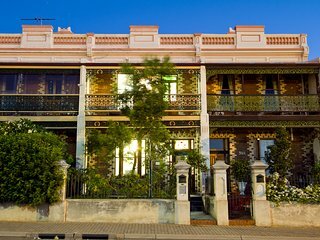 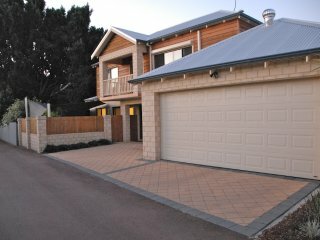 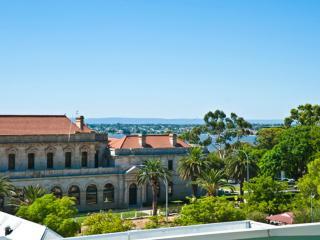 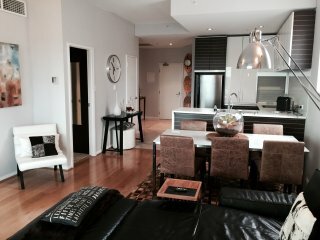 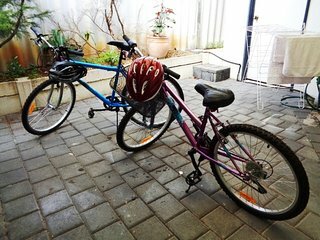 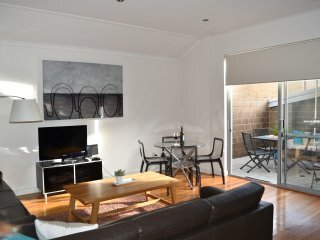 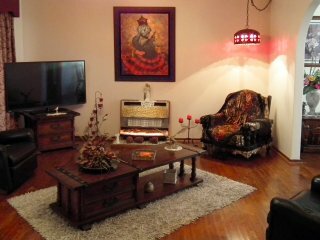 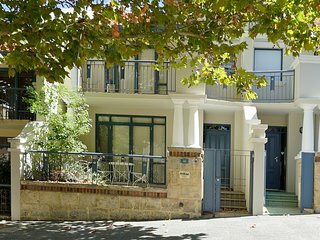 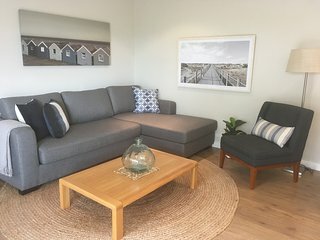 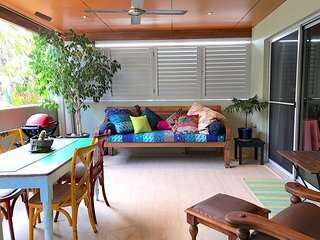 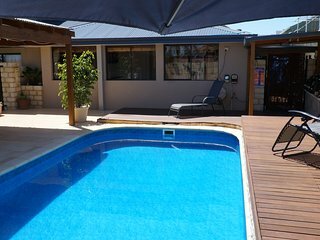 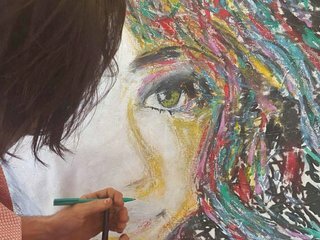 Very close to train station to travel to Perth or Freemantle. 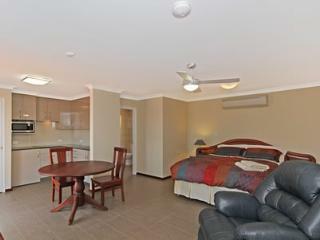 Your Home Away From Home with Everything You Need. 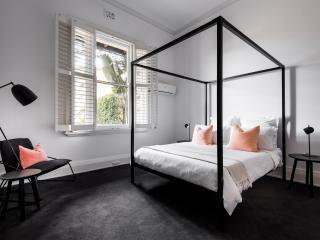 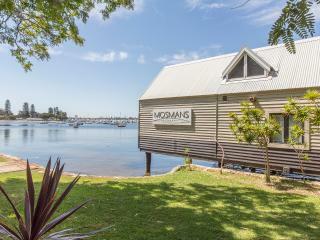 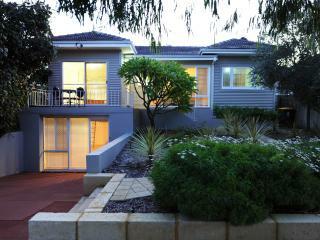 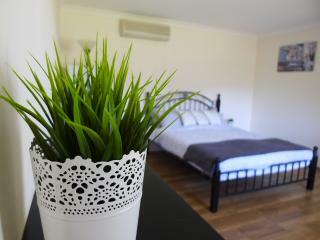 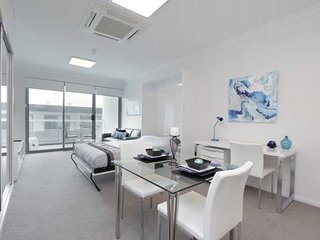 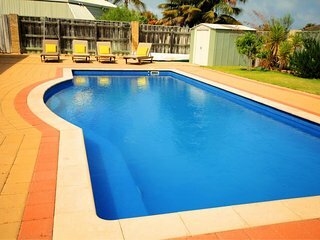 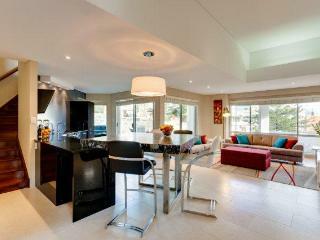 Just 3km from Perth CBD! 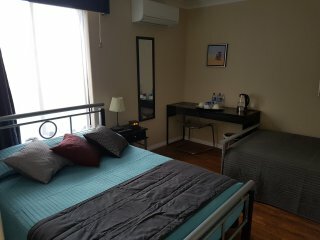 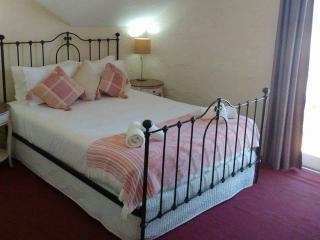 NORTHSHORE RETREAT /APARTMENT/ - STROLL TO BEACH!